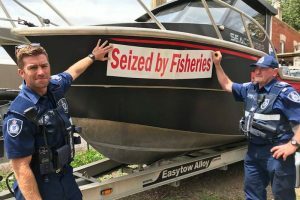 It may have seemed a smart idea at the time, but an Australian fish and chip shop owner and three of his friends are regretting the day they decided to go fishing to sell their catches, as magistrates handed down jail terms, heavy fines and ordered a boat, a truck and fishing gear to be forfeited. 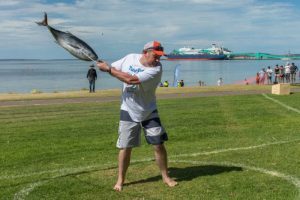 Fish will fly when Australia’s seafood capital hosts its iconic Tunarama Festival this weekend, and the population of Port Lincoln more than doubles during the annual event with twenty thousand visitors heading to South Australia’s Eyre Peninsula for Tunarama. 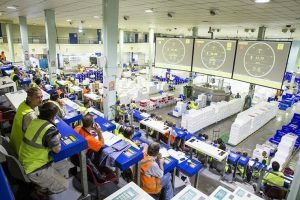 BCG Digital Ventures and WWF Australia are launching OpenSC, a new digital platform that uses blockchain and other technologies to track food and products, and helps people and business to avoid illegal, environmentally-damaging or unethical products. 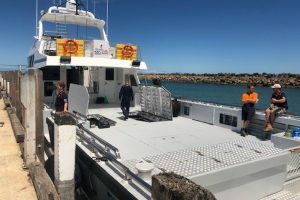 A new multipurpose fishing vessel for owners in Western Australia has taken a year to build and is set to be the largest rock lobster boat in Australia when it starts fishing as the season opens in mid-January. 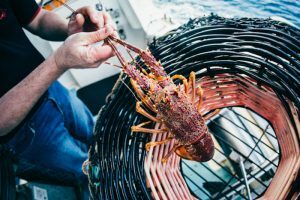 Proposals by the Western Australian Government (WAG) to own a substantial share of the western rock lobster fishery have been met with opposition from the industry, which sees wider implications for the state’s entire fishing sector. 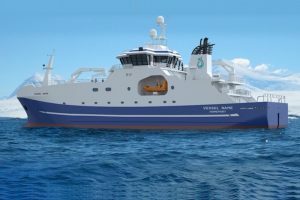 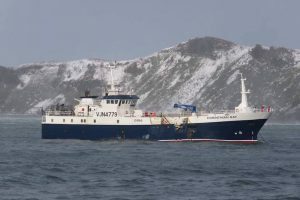 Australian Longline, based at Hobart in Tasmania, has placed an order for a new factory longliner for delivery in 2020. 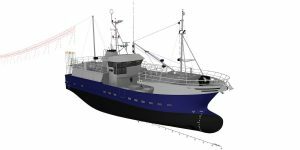 The New South Wales seafood industry will be showcased via a spectacular new Sydney Fish Market design which was unveiled this week. 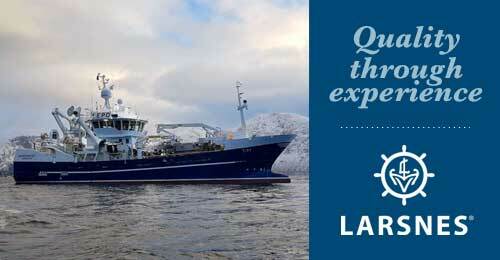 Welcoming the NSW Government’s announcement of the design by renowned Danish architects 3XN, Sydney Fish Market general manager Bryan Skepper says it is a great way to celebrate a beloved institution. 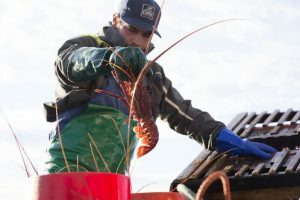 Promising early catches, strong prices and the imminent Free Trade Agreement with China has the Australian Southern Rock Lobster Industry well placed for significant export growth into Asia.